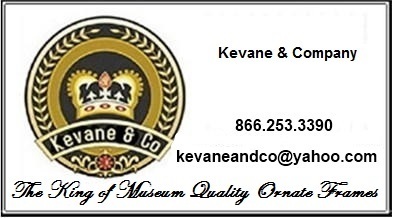 Kevane & Company is proud to present the Entire "Jeanne Reed's" Collection. Jeanne Reed's is a standout line, up to date, and we have found the availability and ship times to be EXCELLENT! Be sure not to miss the rest of our Jeanne Reed's Collection!